Fox red litter planned Early Spring 2019. 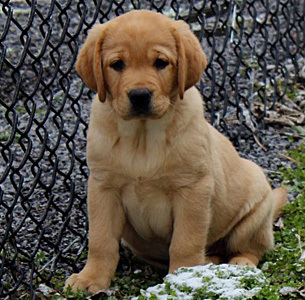 Yellow litter due Early March 2019. 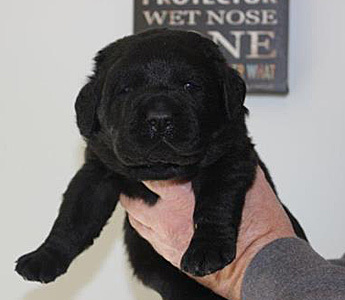 Black and Yellow litter due Fall 2019. Please call for information on future litters. Please submit a Puppy Application with all inquiries. Thank You! 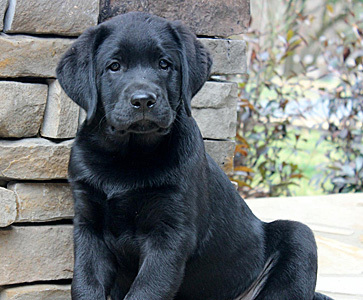 We take great pride in the breeding program established at Rocky Flats Kennels and we are devoted to raising beautiful, healthy, well balanced and socialized Labrador Retrievers. We combine excellent confirmation, exceptional good looks along with superior intelligence for the perfect balance. Our puppies are bred for wonderful dispositions and temperaments to provide great companions for use as family pets, therapy dogs, and show dogs. 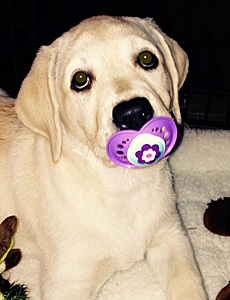 At Rocky Flats Kennels when you take your new Labrador puppy home you also take the following assurances with you. 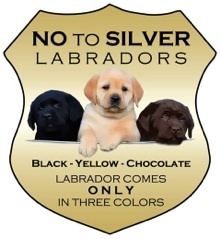 Each puppy comes with a two year written health guarantee regarding typical issues associated with the Labrador Retriever breed. Before they leave our kennel all puppies receive their first set of puppy shots and have been wormed every 2 weeks since they were born. They are micro-chipped and vet checked before they leave. 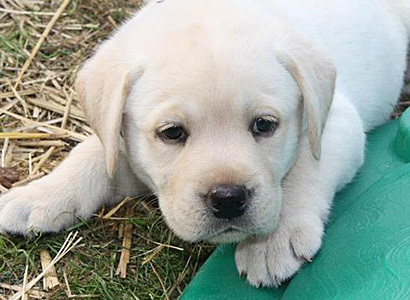 Rocky Flats Kennels take one extra step by testing each Lab puppy with a specialized Puppy Aptitude Test to match the best puppy to your family dynamic. We enjoy spending time and getting to know each of our families and we are with the puppies 24 hours a day noting the characteristics of each one individually. 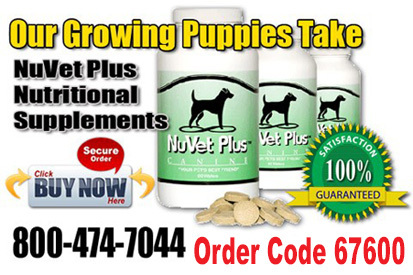 We have a strong commitment to our buyers and a deep love for each of our puppies and are extremely careful to make certain that our puppies are placed in homes compatible with their temperaments. Each puppy comes with copies of all parents and grandparents pedigree’s, copies of all health clearances as well as photo’s of the sire and dam An extensive puppy packet comes with each puppy filled with training idea’s, common health issue solutions, recipes for shampoo’s and ear cleaners. 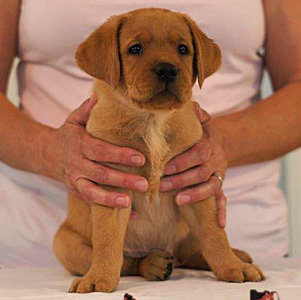 All of our puppies are sold with "LIMITED REGISTRATION" unless arranged beforehand. 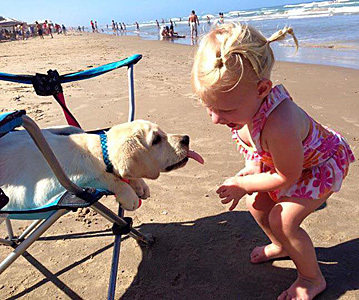 All puppies should be given plenty of training, playtime and attention. We recommend crate training for all puppies and provide information on that training in the puppy packet. Bringing a new puppy into a family home is a big step and we know that sometimes unforeseen circumstances may arise and compromise your ability to fulfill your commitment to the puppy you have purchased. 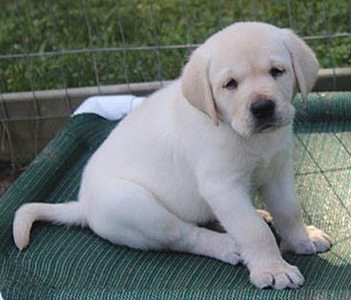 We always look forward to hearing from our puppy clients and would love to post pictures of your 'Rocky Flats Kennel' Labrador puppy on our website. Copyright (c) 2011 - 2015 Rocky Flats Kennels. All rights reserved.